Heckfield is a living place... A Georgian family home lovingly restored from its classic origins and rewoven into 400 acres of secluded Hampshire landscape. 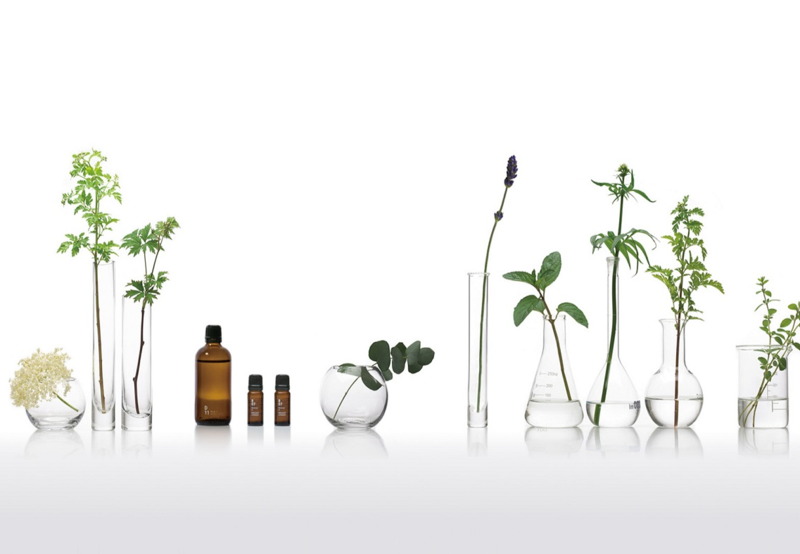 Enjoy an introduction on a small range of essential oils and the basics of blending, followed by a practical hands-on course on blending essential oils to discover and directly experience the power of scents. Scent is everything to Heckfield. As Maurice explains on our Instagram (heckfield_place): “We created a scent identity for Heckfield Place. The inspiration for it was to bring the outside inside the house. It’s a scent that was inspired by high summer and the flowers that grow in the walled gardens — roses, English lavender, camomile, and some herbal notes. It is a fresh scent with hints of lime and florals. The second scent is an Autumn, Winter scent inspired by the smoke of the open fireplace — it’s spicy with hints of single malt whiskey, leather and wood. Megumi Fukatsu was born in Oita, Japan, an area well known for forestry. In her early career she acquired an international license for aromatherapy. Her approach is rooted in the centuries old Japanese tradition of space scenting. She uses her abundant 20 years of experience in Aroma Space Design at @aroma Co.,Ltd. to share the power of essential oils by incorporating natural scents into our daily lives. As a director of @aroma she has developed unique bespoke scents for renowned global clients. Maurice Joosten was born in Haarlem, Netherlands in 1962. He studied in Amsterdam at the Academy of Fine Arts and completed a research-fellowship/artist in residency at the Royal Academy of Visual Arts in Amsterdam. In 1997 he moved to Torino, Italy, where he worked as a visual artist. After completing a public art project for Panasonic in Tokyo in 2003, he moved to Japan. From 2006 he started to work for @aroma Co.,Ltd in Tokyo as Aroma Space Designer, developing natural fragrances for use in public spaces for various exclusive brands. From 2013 he works for @aroma Europe in Berlin.